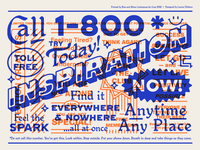 Never posted the finals of this project from a few months back. 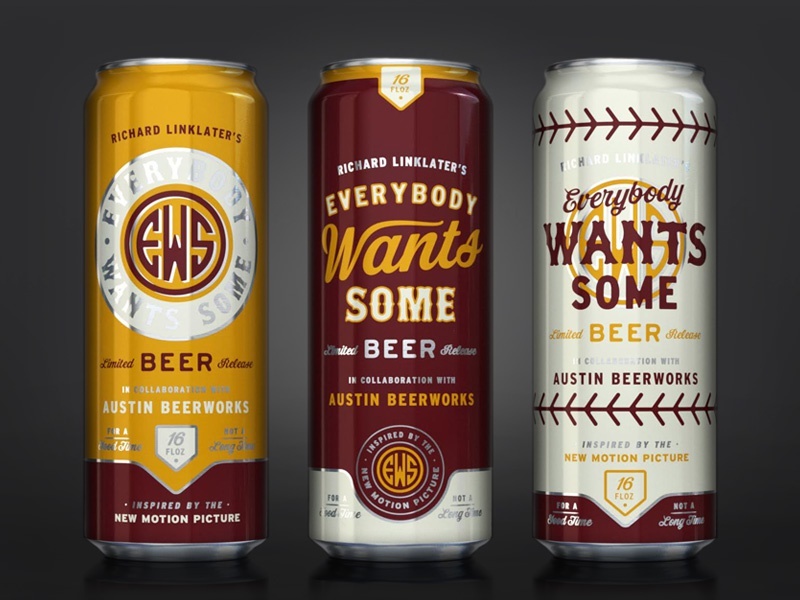 Limited edition can designs for a collaboration with Alamo Drafthouse and Austin Beerworks, for Richard Linklater's film Everybody Wants Some. These were released for the SXSW premiere, and sold at Alamo Drafthouses around Texas in correlation with the film. So fun!